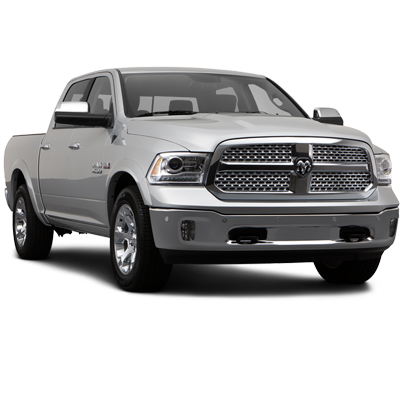 The heartbeat of America lies with the craftsmen who forged prosperity with their hands. 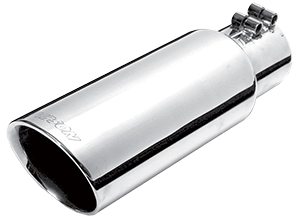 This same tradition still exists at Gibson Performance Exhaust. 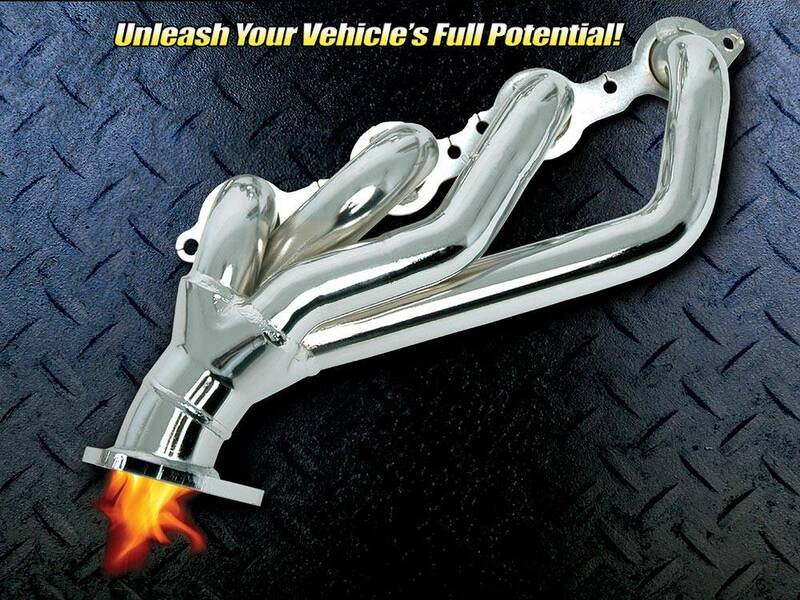 Our craftsmen take the best and thickest steel materials we can put into their hands, and they cut, bend, and weld creating a masterpiece in Performance Headers that no one else can touch. 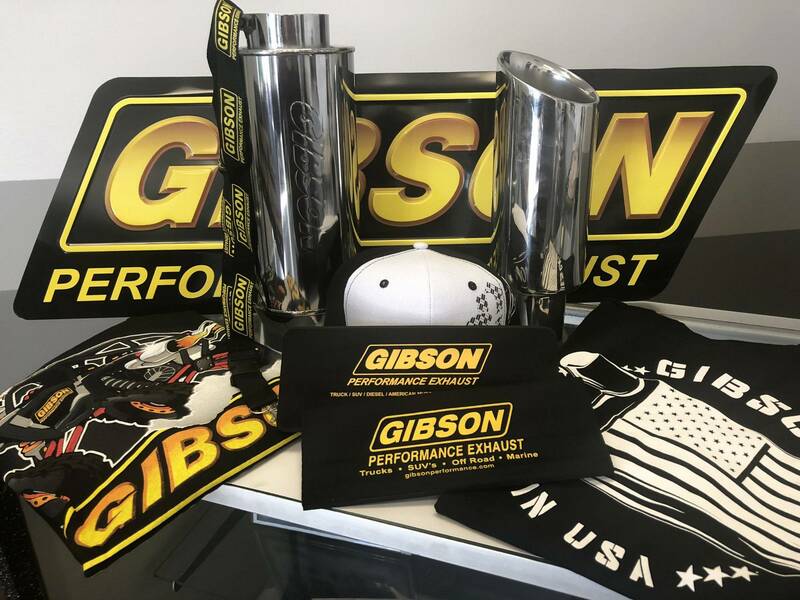 The Gibson family proudly puts their name on these products, and stands behind them to guarantee these will be the ONLY Performance Headers you will ever need, or want to own. 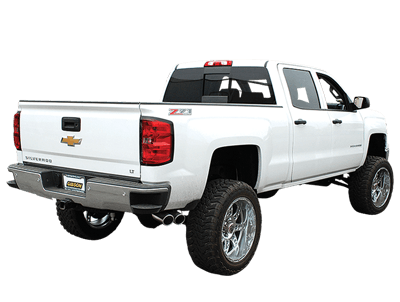 Improving performance while maintaining 50 State Legal is becoming more, and more important. 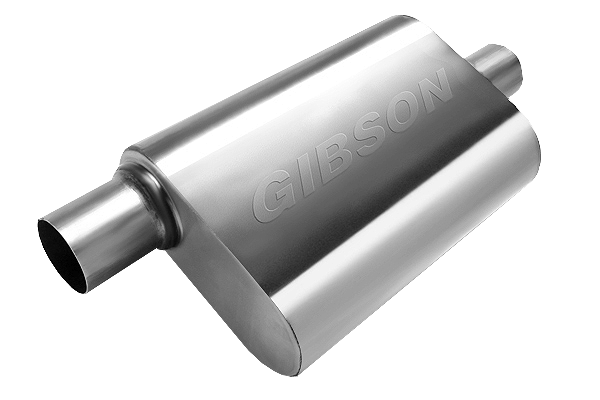 Gibson Headers manufactured with high quality mandrel bent tubing, the thickest steel flanges and applicable emission ports not only improve performance but don't compromise vehicle emissions compliance. 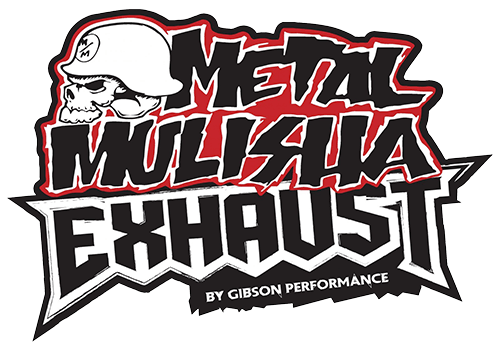 All Gibson Performance Headers are designed to be Direct Fit Bolt-On Installation with premium gaskets and hardware included. 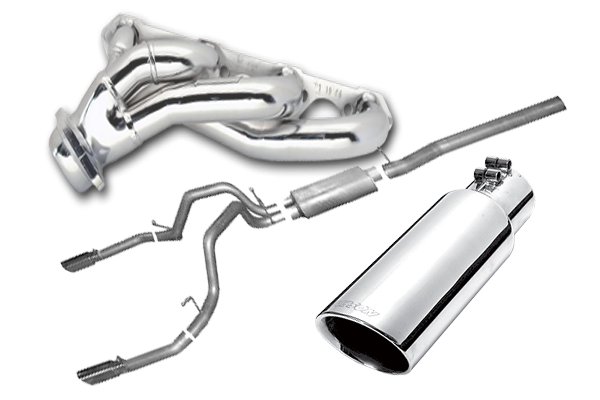 The faster you can get these bad boys installed, the more you can enjoy the benefits of Gibson Performance Headers!